It’s OK, you can admit it. We’re all friends here. Maybe to you the term Life-Coaching conjures up images of a condescending, earnest, rather humorless counsellor type person who takes every word you say very seriously…. Or maybe a Tony Robbins style coach who pushes you to make goals and stick to them with relentless positivity. Let’s face it. All of these are fairly realistic. I’ve met them. And worked with them. But there is another type of Life-Coach that might appeal more. Before you give up on the idea entirely, read this first. Life-Coaching for the sane, smart, self-aware, evolved person. You don’t need therapy and you don’t want drugs….well, not legal ones anyway. Is this you? You just want to get your life back-on-track, find some balance, get some stuff that’s bugging you off your mind, talk things out so you can make some decisions. You could do with someone else’s perspective on some issues. Get unstuck and productive. Find your voice, get your mojo running. You need to like and trust your coach. Your personalities should gel. Your coach doesn’t need to be your best friend, but someone who listens and ‘gets’ you—you feel understood. You want to feel good when you are around your coach and when the session finishes—in an atmosphere of being supported and validated, not bullied. The best coach will listen more than talk. 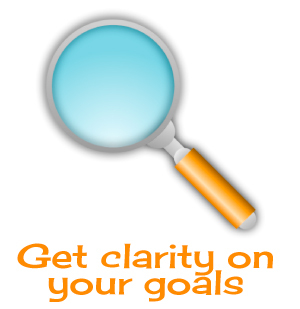 A good coach will help you devise a plan for achieving what you want. A sensitive coach should hold you accountable to your goals, without undue pressure that makes you feel yucky or stressed before you meet. Of course your coach should have some sort of training and qualifications, but remember coaches are not therapists or psychologists. The coach is a different animal and does not need to be medically qualified. An inspiring coach will be congruent and well-informed about self-development and personal growth and able to walk the talk. Best friends and family can be wonderful in times of trouble and can give great advice. But it’s seldom without an agenda. Sometimes they know you too well and will tell you what you want to hear, or what they want for you. The advantages of using a Coach is that he or she is detached from your personal life, you can speak freely without fear of indiscretion, and a coach can help you find your own authentic voice and direction. Where is my life not perfect right now? What would I want to do with my life—if I knew I couldn’t fail? How do I get started on making these changes? 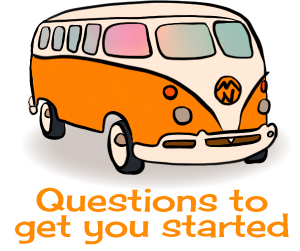 Having a coach ask these questions and then help you translate the answers can be amazingly helpful. Life-coaching can help you get back on track with your life—get clarity on your goals and purpose and help you make plans for making those goals come true. It offers you a helping hand, a life raft for that sinking ship feeling. What is the one thing—if I could change it right now—that would make the most difference in my life? Don’t most of us need this at some point in our lives? I invite you to work with me one-to-one in San Miguel de Allende, in Mexico, or via Fb Messenger or Zoom from anywhere in the world. My mission is to make first class life coaching available and affordable to anyone who needs it. Advice, support, encouragement, and techniques gleaned from Neuro-linquistic Programming (NLP), Life-Coaching, Hypnotherapy, EFT, and reams of other personal development writers and sources— helping you find new ways of coping with whatever life throws across your path. Try it. You will be amazed how much can change in 1 hour! Appointment and payment arranged via email. 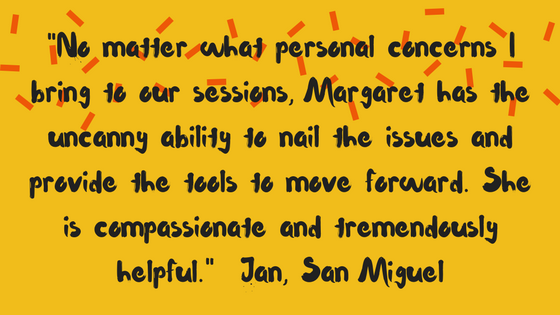 Pro Bono sessions available. Please email. Pro bono or reduced rate sessions available on application. 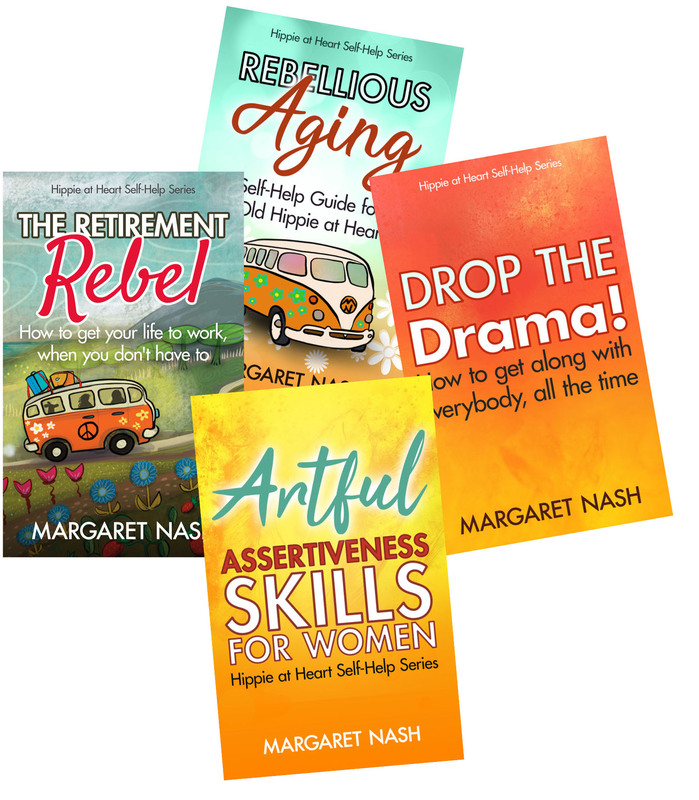 Check out Margaret’s Books Now!